S.O.X. is Gonna BOOM Your Life! Need to get your BOOM on? The time has come to show what you’ve got. Show it all on the stage because it’s time to BOOM, peeps! S.O.X. 2012 is here and it’s going to go beyond great! It's the biggest event in the school calendar, S.O.X. 2012 combines moves, rhythm and skills on a stage. A real world court for YOU to showcase your talents. It is your platform to prove that you are the best of the best. So, can you rise to the challenge and give the BOOM of your life? Last year, S.O.X. All-Stars Drum & Dance 2011 saw teams from around the country competing to show their skills in cheer and percussion. A lot of talent was unearthed and there were some awesome performances! Meanwhile, S.O.X. All-Stars Hoops 2011 was organized to find the next Michael Jordan and Kobe Bryant, with many skilled young athletes bringing the heat into the basketball court. But this time around, S.O.X. 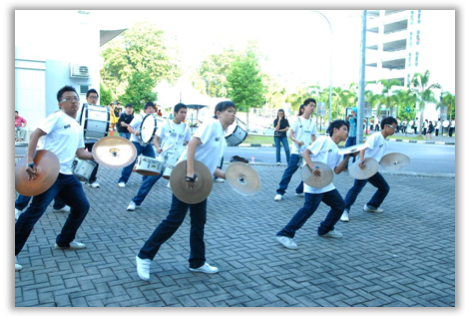 2012 brings the BOOM together by putting dance, drum and hoops together in one spectacular event that will blow your mind. 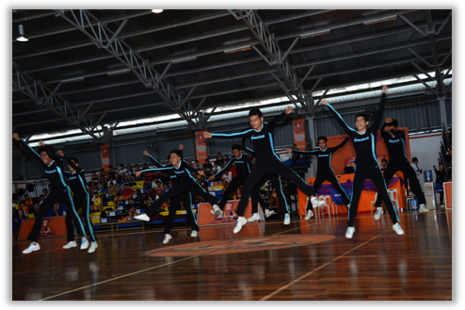 The best talent in dance, drums and basketball will compete in a one day skills-extravaganza that will WOW you. By putting all three categories in one event, you get to see the best combination of sports, dance and music all at one place. Whatever your given passion, you can see and participate in it all at one EPIC event. This is why S.O.X. 2012 is your TIME TO BOOM! This is where the participating teams will lay it all on the line to be the best. On the S.O.X. 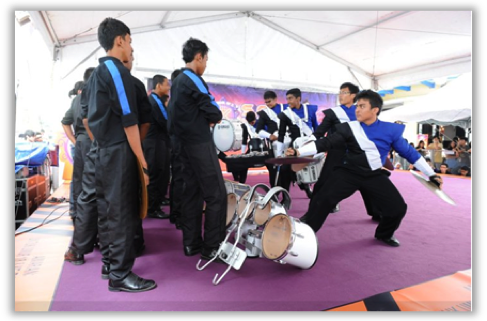 2012 stage, you will see young talents performing to their ultimate abilities to achieve a moment of glory, a moment of BOOM. Which Team Will Be Crowned the Champ? The search for top talents has already started and so far, teams in Kuching, Melaka and Kuala Lumpur has brought their best game forward. Can you feel the excitement!!? 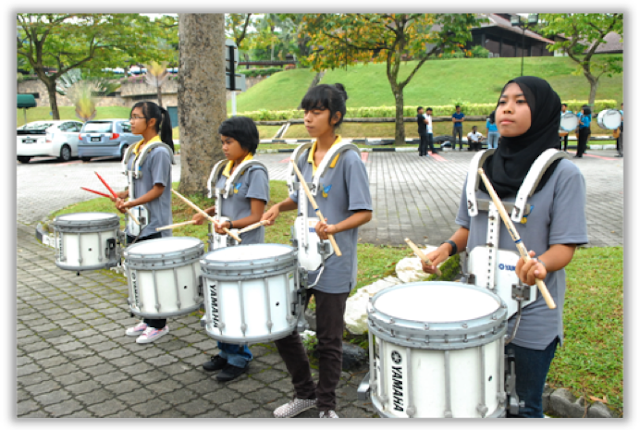 The last regional heat is going to be in Penang, Han Chiang High School on 26th – 27th May 2012. I'm going back to Penang this week just to witness the awesomeness to brim with BOOM. Are you coming with me? Not forgetting S.O.X. 2012 will reach it climax during the grand finale in MABA stadium, Kuala Lumpur on 3rd June 2012. Grab the seat of your pants and witness an explosive event like no other where the best teams will fight it out to reign supreme. Minds *will* be blown-away (or BOOM-ed)! Have you seen the awesome all-new S.O.X. plan? It’s the perfect complement to the youth lifestyle promoted in S.O.X. 2012. With the lowest rates to fit a student’s budget; it’ll keep your hands glued to your phone! With the new S.O.X. plan especially for 12-17 year olds, you can make calls at only 28 sen for every 3 minutes to all networks. 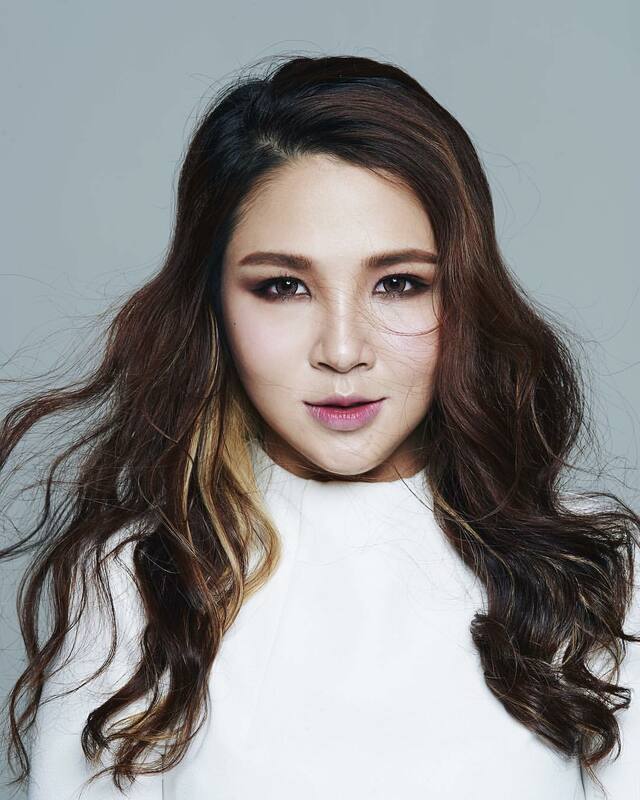 How does more chatting with your friends to arrange for dance practice sound like to you? Good? 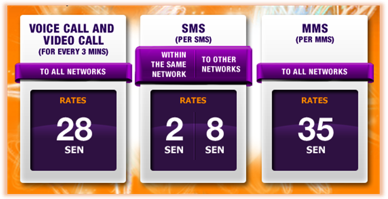 You can also send SMS from as low as 2 sen or MMS for only 35 sen. It simply means you can just share your basketball strategies over SMS/MMS! 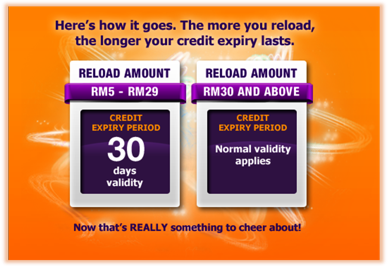 You don’t even have to worry about credit expiry because when you reload from as low as RM5, you get 30 days validity. The more you reload, the longer your credit expiry date will be! But the best thing about the new S.O.X. plan is the extra-cool, superbly-fantastic, out-of- this-world FREEBIES! Check this out! 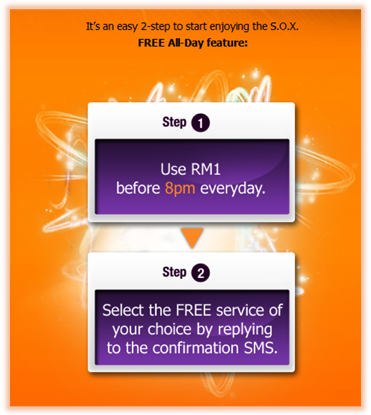 When you use RM1 on your phone before 8pm daily, you are eligible to enjoy freebies that include FREE voice calls, video calls, SMS or MMS from 8am to 8pm! Okay, you can put your eyes back in their sockets now. We know it sounds too good to be true, but you better believe it’s true! Learn more about the new S.O.X. plan by going to here. 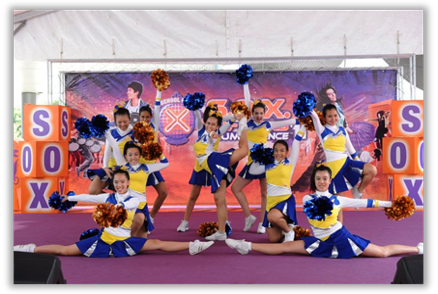 Let’s boom with S.O.X. 2012 and own the day with the new S.O.X. plan, peeps! Click here for more information about the event.